Our foam can be used within a variety of products. From a single memory foam mattress to a king size memory foam mattress and even foam pits, whatever you need foam for we can help. Whether you need acoustic soundproof foam or upholstery foam and replacement sofa cushions, we make it easy for you to get the foam you need when you need it. 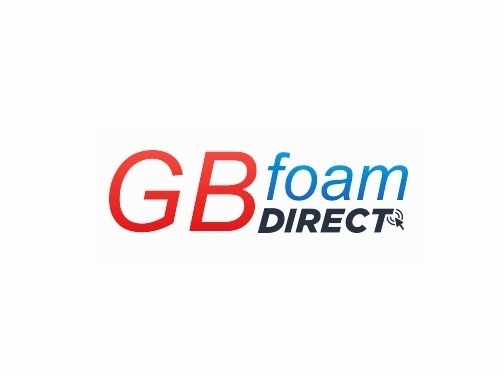 Visit our website today to see how our foam cutting services can benefit you.